This is a perennial favourite in the sporting calendar, a festival of rugby's free flowing smaller game. Hong Kong is a non-stop, fast moving metropolis with one of the world's most recognisable skylines and a unique atmosphere that you need to see, smell and feel to fully appreciate. With fabulous shopping and dining and a wealth of sightseeing opportunities, you are guaranteed a fabulous break in one of the world's most exciting holiday destinations. The big fish and the minnows of world rugby share the same pond for one wonderful weekend as the stars of tomorrow are often given a first taste of international rugby. 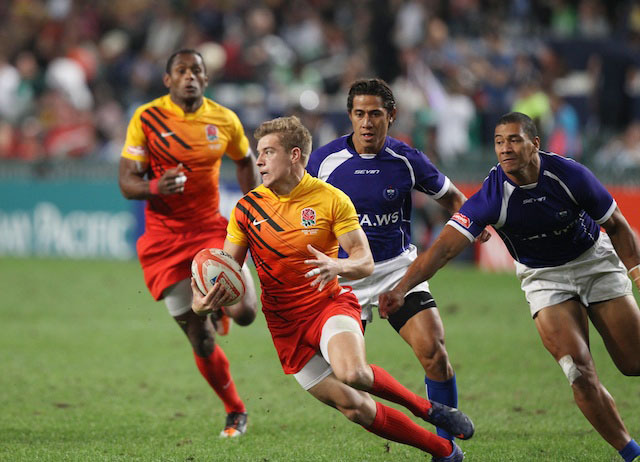 A magnificent kaleidoscope of colour, pageantry, noise and sporting endeavour, this is 'the Sevens tournament' that all rugby fans should experience once in a lifetime…if not more. So put the date in your diary, dig out your best fancy dress costume and if you are feeling brave, join the party-goers in the South Stand. 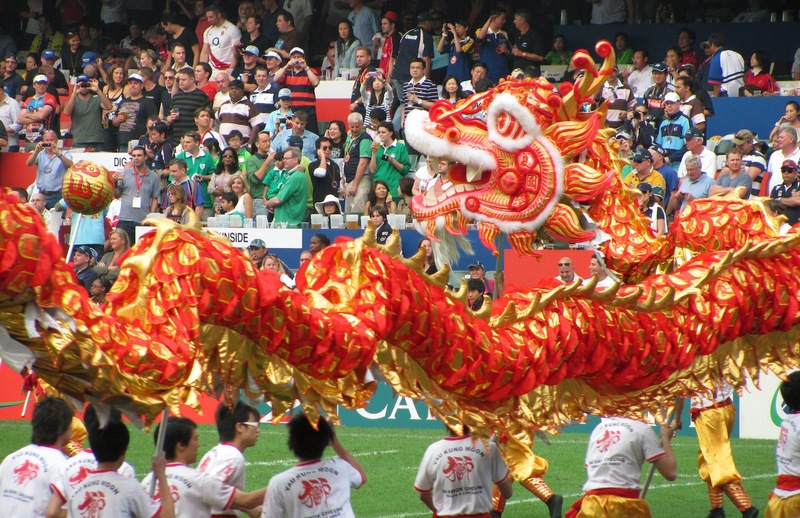 To be the first to receive further information when we launch our packages for the HONG KONG SEVENS 2020 click on the link below.